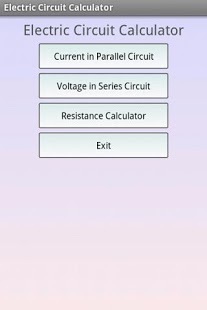 This free app is an Electric Circuit Calculator. The best tool for school and college! If you are a student it will helps you to learn electricity and electrical engineering. Outstanding! All the computations I need in one place. Garbage Uninstalled as soon as it started giving notifications that are ads. Don’t waste your time installing this. Wish I could give negative stars! Horrible adware worthless app This is the problem with Android, there are so many crappy adware apps and this POS is one of them. Why don’t you get a real job? 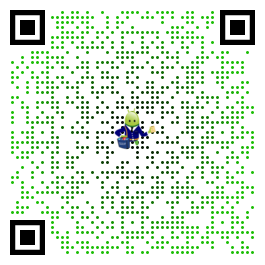 Hi, the notification ads are removed.